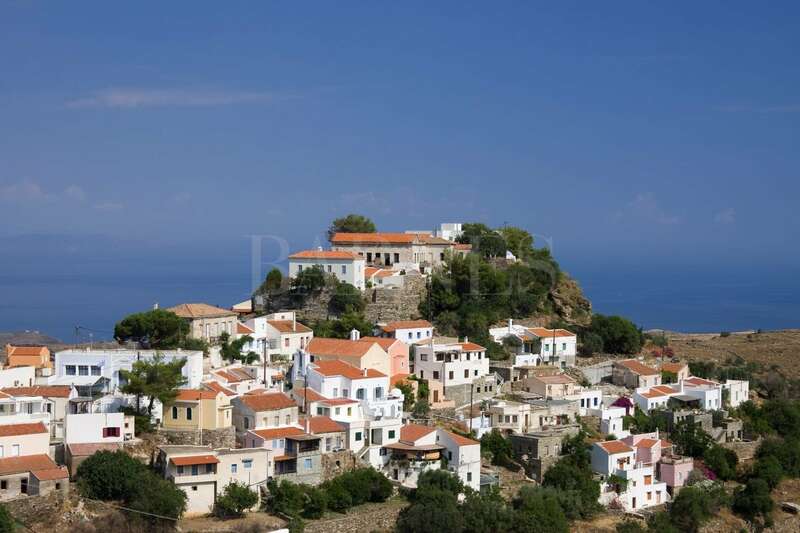 Kea is known for its traditional character that shows in its capital, Ioulis. 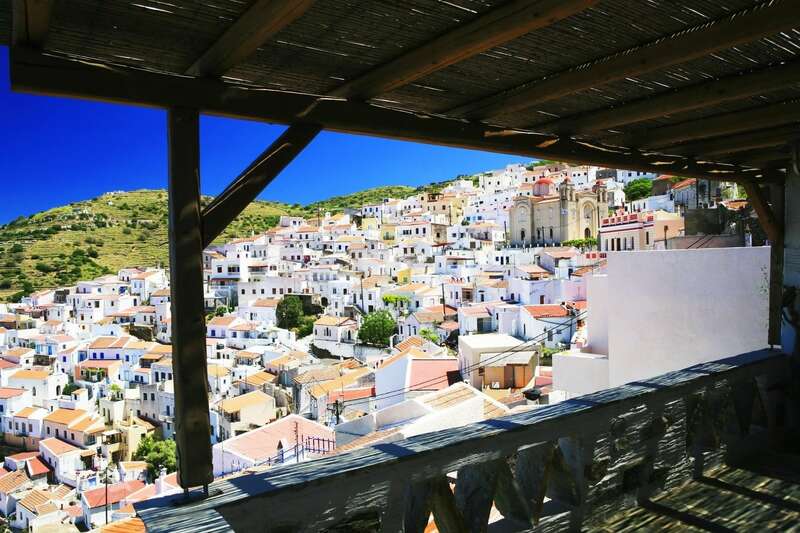 Ioulis is built on a steep slope on a high altitude and is different to other villages of the Cyclades in that it features red tiled roofed houses and arched passages. 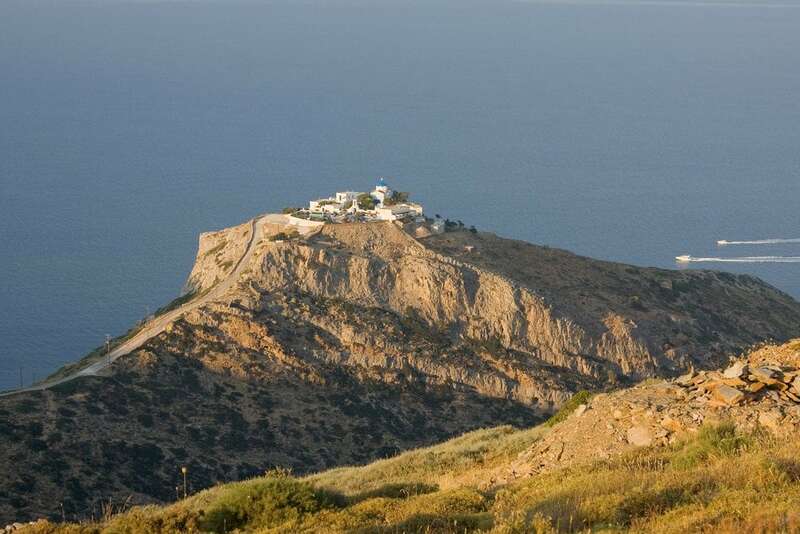 Kea is of big archaeological interest, featuring the ancient site of Karthea, recently awarded by Europa Nostra, and an archaeological museum that is located near the entrance of Ioulis. 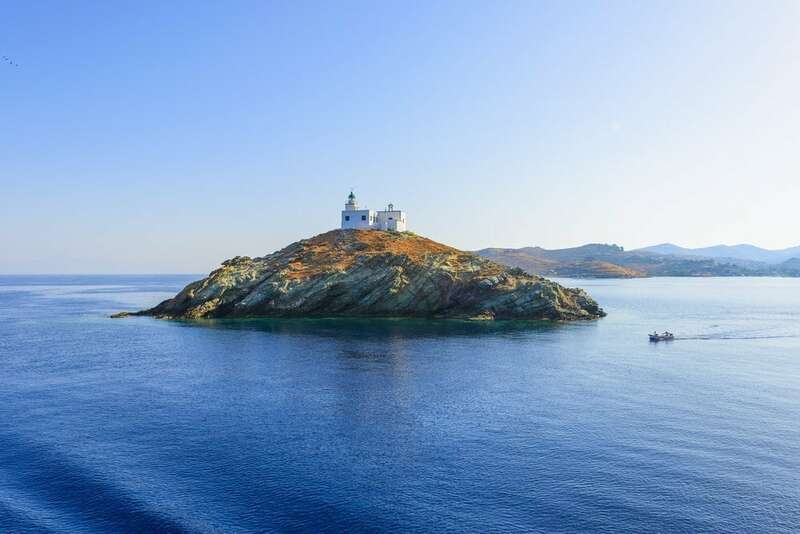 The unique beaches of the island with their crystal-clear waters will impress even the most demanding visitors. 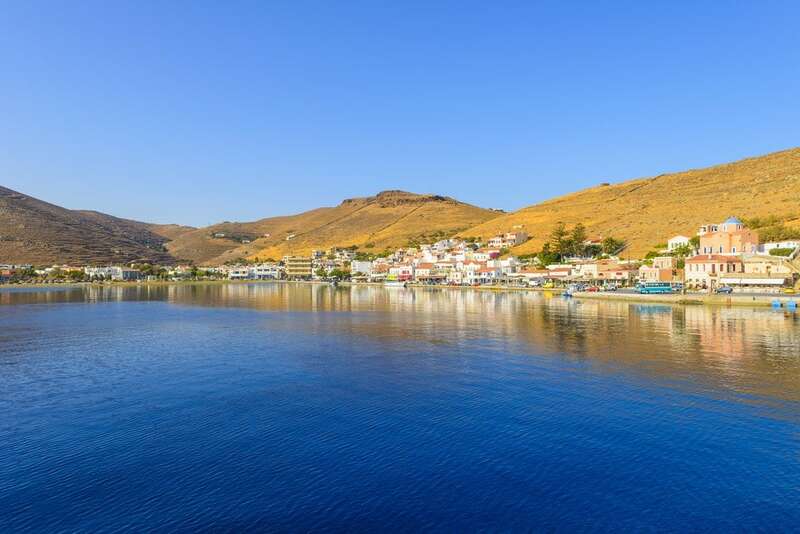 The island has one of the most organised networks of hiking trails, while the traditional little taverns and the gourmet restaurants will impress with the local products and the Mediterranean tastes.